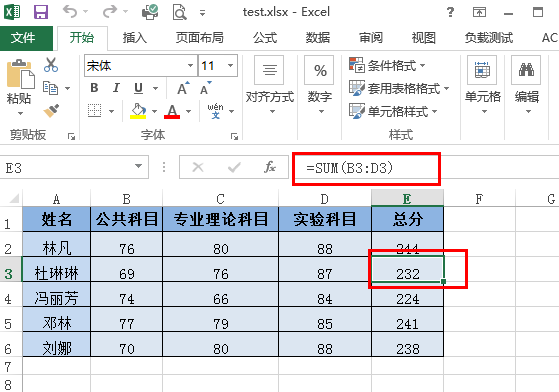 Allows users to format any cells on a protected worksheet. Allows users to format any columns on a protected worksheet. 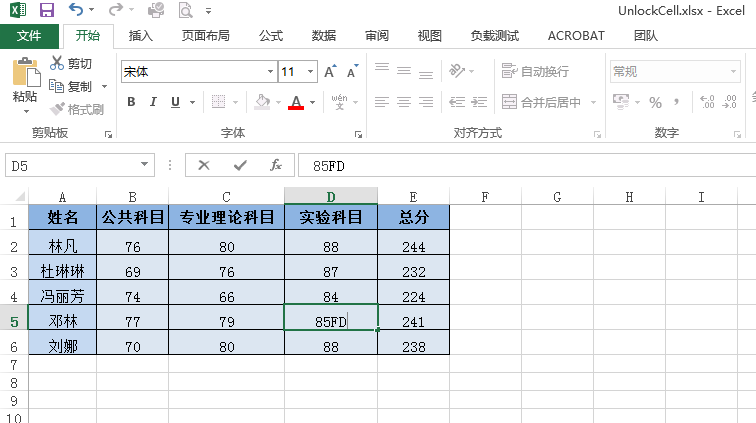 Allows users to format any rows on a protected worksheet. 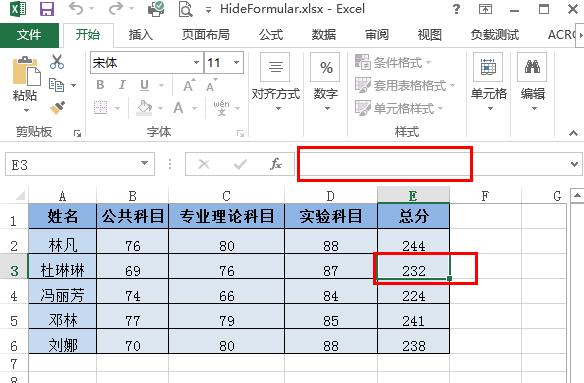 Allows users to insert columns on a protected worksheet. 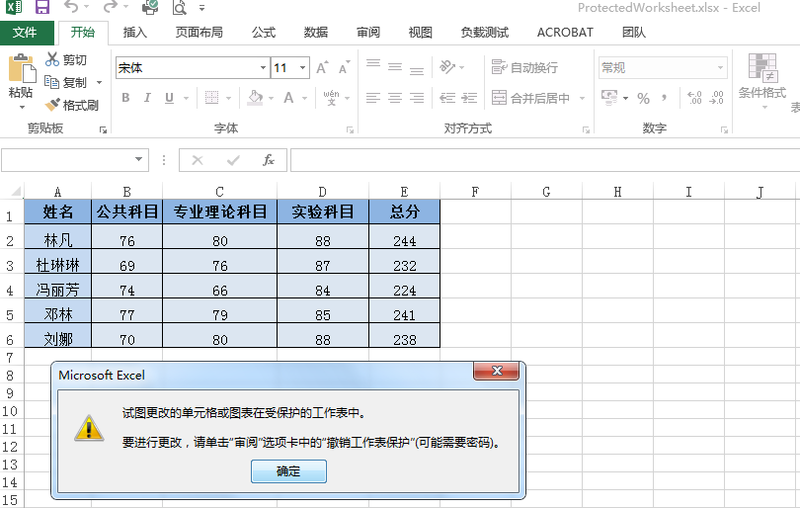 Allows users to insert rows on a protected worksheet. Allows users to insert hyperlinks on a protected worksheet. Allows users to delete columns on a protected worksheet. Allows users to delete rows on a protected worksheet. Allows users to sort on a protected worksheet. Allows users to set filters on a protected worksheet. Allows users to use pivot table reports on a protected worksheet. Protects users interface, but not macros.